There are a lot of parallels to the construction of a building and the formation of a life. After a period of time, it is nearly impossible to remember who the land once was, how the plot used to be, how a life used to be. Look at the pictures below. 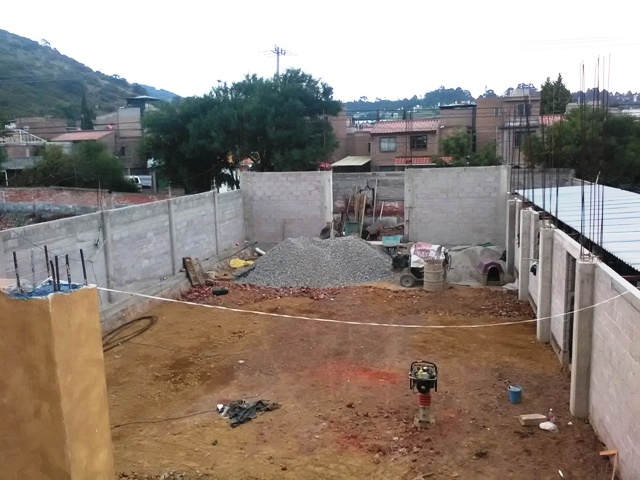 The rubble and grass is gone, and a 30 foot by 60 foot floor will be poured this week, using 6 ton of concrete (120 bags, each weighing 60 lbs, or 50 kilos), plus lots of gravel and sand. A lot of work has been done on our auditorium in recent weeks. 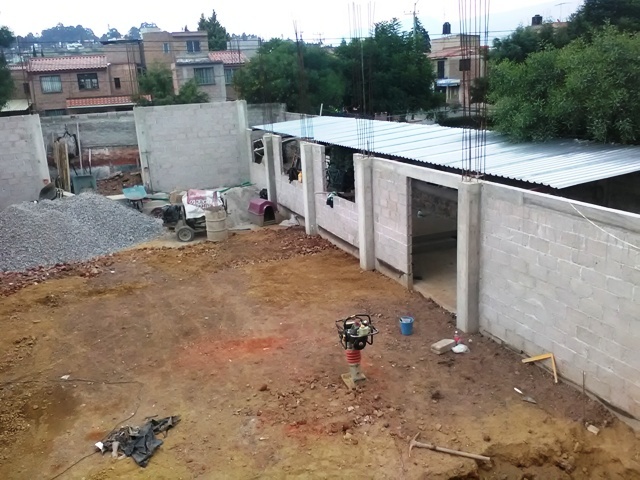 At the end of this month there will be a (temporary) swimming pool on top of that future concrete floor, where we’ll be baptizing several people, appropriately commencing the ministry of this new area. Eventually a cistern will double as a baptistry at the front of auditorium. Hey, gotta be efficient in the use of space! Thanks so much for all of you who have prayed and given to this project.